By now you must understand that the on-set of high blood pressure is brought about by the clogging of the walls of the (blood vessels) arteries. This blockage which is called plaque is a deposit of cholesterol which results in pressure being put on the heart as it pumps blood round your system. This is what later leads to high blood pressure and even heart disease. And the good news according to nutritional health experts is that high blood pressure or hypertension which is triggered by stress either emotional or physical can be well taken care of by natural approach through the use of appropriate healing foods, and also exercises. Garlic has been well known to be a natural antibiotic; it is also one of the most effective natural remedies for high blood pressure. 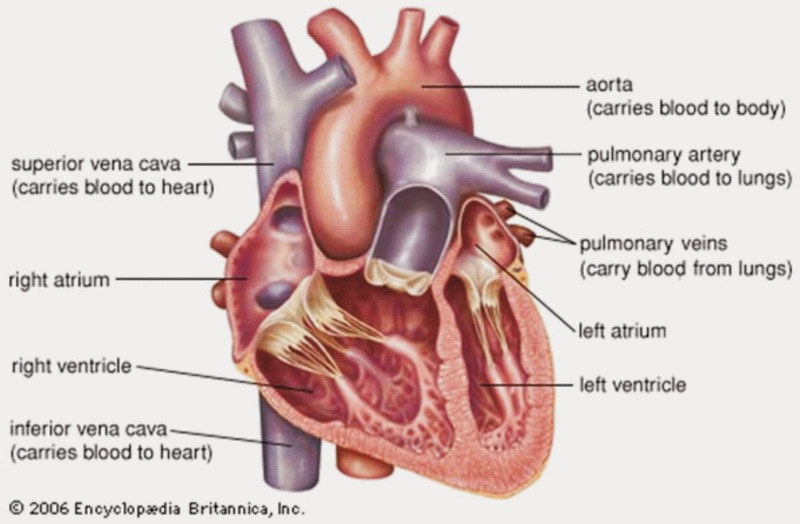 In this wise, garlic acts on the system by lessening the spasm of the small arteries, slowing down the pulse and even dilating the blood vessels thereby allowing a better blood flow (rhythm) through the heart and round the entire system. Apart from all that, garlic has been proven to be able to deplete plaque – the cholesterol deposited on the arterial walls which cause blockage leading to increased pressure on the heart. When these actions take place, blood pressure is automatically lowered. Since garlic is able to break down cholesterol in the arterial walls, it is therefore also able to sustain your heart and prevent the danger of heart attack, or treat the patient after an attack. Experts advise that you take a normal size clove of garlic in a salad (without cream) every morning or night. You can also purchase garlic capsules these days from your nearby natural supplement shop and take 2 to 3 capsules each day. 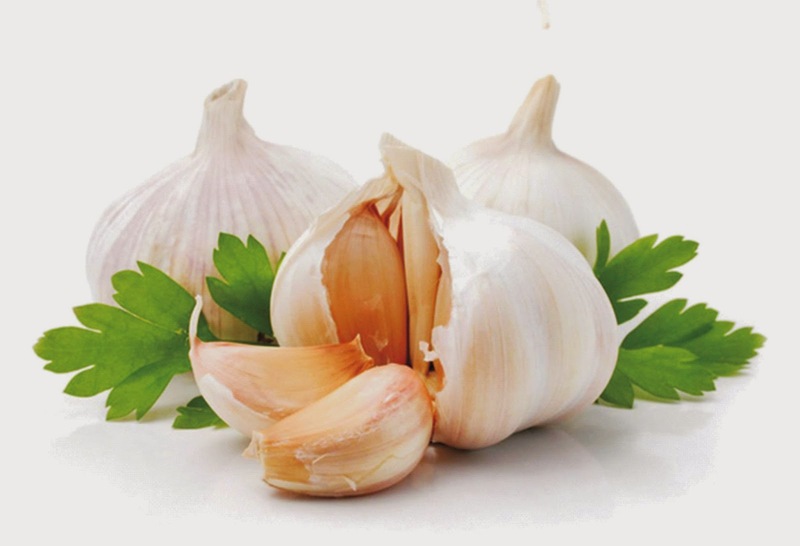 Buttressing this point - Experts at Karachi University in Pakistan found that those in a test group with dangerously high blood pressure ate the least garlic. Also in another study, scientists at Oxford University analysed 16 trials and found that taking a daily garlic supplement for just four weeks appeared to reduced cholesterol levels by 12%. Triglycerides, another type of fat linked with heart disease, dropped by 17%. The high level of potassium in apples is able to lower the level of sodium in the tissues and this relieves the kidneys by reducing the supply of sodium chloride to a low level - scientific research has ascertained. You very well should know that much of (common) salt is not healthy for this condition because salt raises the blood pressure when in excess. But the actions of apple will lead to a lowering of your blood pressure. Also, apple acts as a diuretic which means it is capable of secreting more urine in your body which you will later pass out; this action leads to the reduction of sodium which leads to reduction of your blood pressure to what is normal. Since apples are rich in potassium and phosphorus but low in sodium, they make a wonderful meal and remedy for heart disease as well. 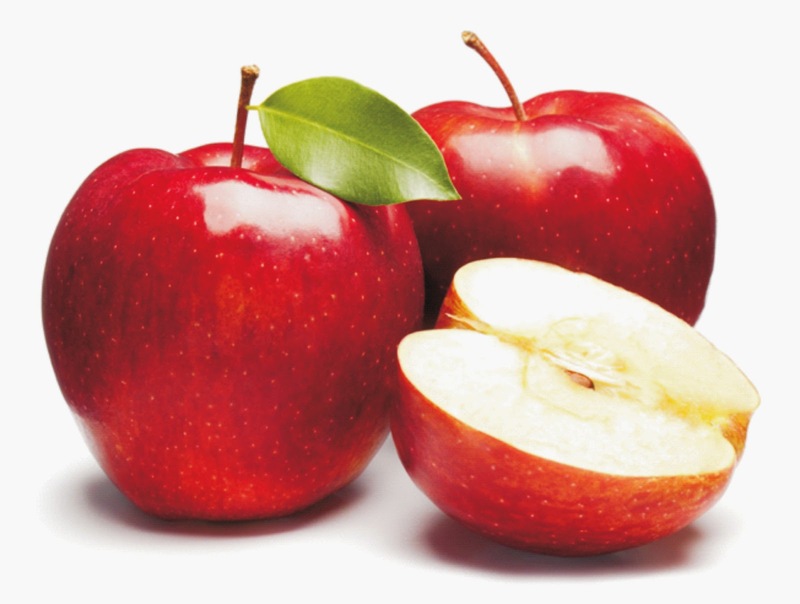 As treatment/prevention therefore for both high blood pressure and even heart condition, take an apple a day. If you can, take a combination of apple with honey daily for a rapid and very effective result. Modern researchers have also discovered that tomatoes have a way of reducing the blood pressure to normal. Tomatoes have been found to act positively on cardiovascular diseases even associated with type-2 diabetes. The research traced the healing action of tomatoes on blood pressure to the powerful anti-oxidant that is richly present in this vegetable called lycopene. This anti-oxidant, while lowering your blood pressure also improves your cholesterol levels. What do you do? Consume at least 200 g of raw tomatoes every day for about eight weeks. And lastly, why don’t you do yourself a super-duper bumper remedy by combining these three mentioned natural remedies in a salad of (garlic, apple, tomatoes), and watch your entire rhythm bounce back like you’ve never known in no time. Reduce your consumption of oily (and fried) foods. Lower your cholesterol (unhealthy fat) consumption such as in vegetable oils, butter, egg, whole (full cream) milk, chocolates and chocolate drinks. Skimmed milk and the like are good alternatives. Cut down your intake of caffeine as in caffeinated drinks or beverages and substances such as coffee, kola nut, concentrated black tea, etc. Caffeine is a well known stimulant and so you should be very careful with it. Meanwhile green tea is very healthful. Make sure to do your exercises of simple aerobics everyday; exercise (massage) your heart and lungs especially by deep breathing in addition to other forms of exercise. Eat more of fish and less of meat especially red meat such as beef; hence fish oil is very good and healthy for this condition. If u want to know about controlling high blood pressure.